Estelle Sohinki, 87, of Hendersonville, passed away Tuesday, December 23, 2014 at Mission Hospital. She was a native of Waterbury, CT and resident of Henderson County for 8 years. She was preceded in death by her husband William Sohinki. Estelle was a registered nurse and worked as a school nurse for more than 30 years. 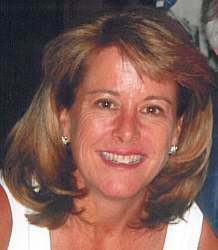 She is survived by her daughter, Vicki Corey; sons, Stephen Sohinki and his wife Donna, Jeffrey Sohinki and his wife Marie; grandchildren, Jonathan, Daniel, Matthew, Adam, Racheal Corey, Lauren and Alexis. A funeral will be held 10:00 am, Wednesday, December 31, 2014 in the chapel at Western Carolina State Veterans Cemetery with Rabbi Wolff Alterman officiating. Burial will be private. Memorials may be made to Asheville Humane Society, 14 Forever Friend Lane, Asheville, NC 28806. An online guest book is available at www.shulerfuneralhome.com. 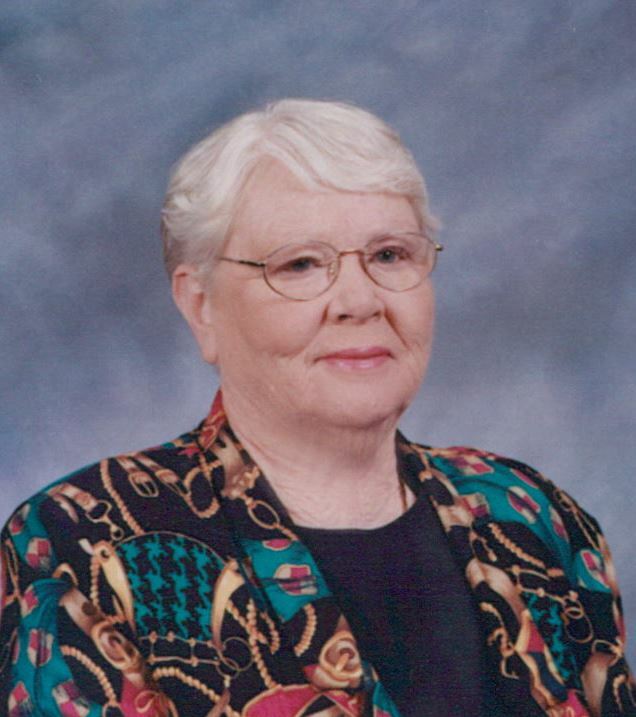 Emma Faye Johnson, 70,of Hendersonville, NC went to be with the Lord, Monday, December 29, 2014 at her home. Reeda N. Haynes, 83, of Edneyville, passed away Saturday, December 27, 2014. She was a daughter of the late Carrie Lee and Tom Nanney of Bald Mountain. She is preceded in death by her husband Arthur Haynes; five brothers and two sisters. Reeda was a homemaker for most of her life but because of her love for people, she became a private duty nurse after her children were grown. She enjoyed going to Bald Mountain, fishing for rainbow trout, watching her sons play basketball and football, and loved playing with her grandchildren. She is survived by her children, Janet Conner and her husband Frank of Edneyville, Robert Haynes and his wife Janet of Edneyville, Joe Haynes and his wife Kim of Winston Salem; grandchildren, Michael Haynes and his wife Rachel, Noah, Ani Haynes; great-grandchildren, David and Ava Lee Haynes; brother, Stuart Nanney and his wife Yvonne of Waynesville; and several nieces and nephews. A funeral will be held at 1:00 pm at Ebenezer Baptist Church with Rev. Joe Haynes officiating. Burial will follow at Bald Mountain Baptist Church Cemetery. The family will receive friends one hour prior to the service. In lieu of flowers donation may be made to Four Seasons Compassion for Life Elizabeth House, 571 S. Allen Rd., Flat Rock, NC 28731. To offer condolences online, please visit www.shulerfuneralhome.com. 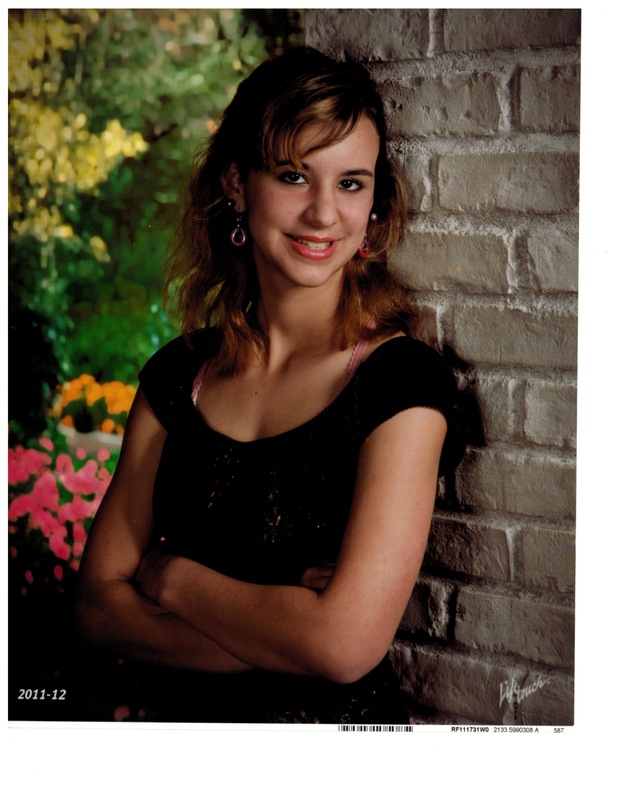 Amber Dawn Cornwell, 16, of East Flat Rock, NC went to be with the Lord Saturday, December 20, 2014 at her home. She was a native and lifelong resident of Henderson County. She was an A-B Honor Roll student in the 11th grade at East Henderson High School where she was a tennis player, dancer and a member of the All County Chorus. She loved music, loved to draw, play the piano, hunt, fish or anything outdoors and was a great big sister. She is survived by her parents, Kim and Alan Cornwell of East Flat Rock; her sister, Breanna Cornwell of the home; her maternal grandmother, Joan Callaghan of Flat Rock; her paternal grandparents, Bill and Norma Cornwell of Hendersonville; her maternal great grandmother, Elsie Edney of Hendersonville and several aunts, uncles, cousins and friends. 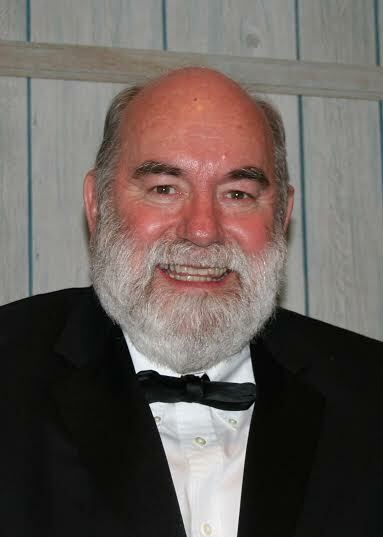 A graveside service will be held 2:00 Friday, December 26, 2014 at Shepherd Memorial Park with Rev. Dennis Moody officiating. The family will receive friends from 10:00 am to 12:00 pm Friday at Jackson Funeral Service and at other times the family will be at the home. In lieu of flowers, please help the family , send donations to the family or give to the funeral home. 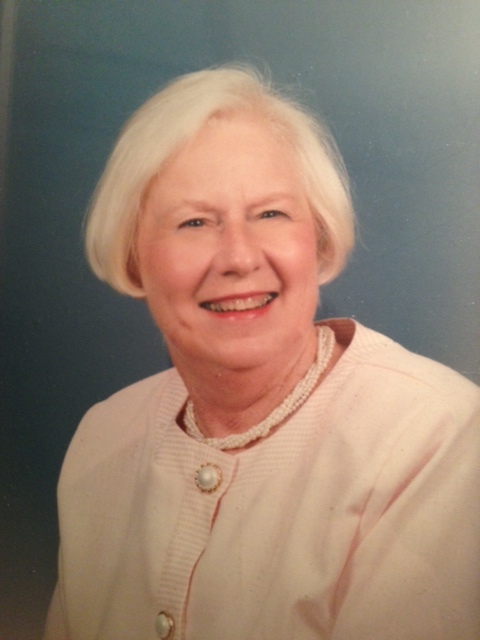 Carrie M. Hartjen, 89, of Hendersonville passed away Friday, December 12, 2014. She was the daughter of the late George and Carrie Wobber. Carrie was a native of Brooklyn, NY and a resident of Henderson County for more than 25 years. She was an accomplished art teacher to school age children as well as an avid gardener and outdoor enthusiast. Also, she was a very faithful servant to our Lord. Carrie was a loving mother to Paul Hartjen and wife, Cassie, and Laura Jones and husband, Michael; and a devoted grandmother to Andrew, Alana, Luke, Caleb, Michayla and Nevin. A memorial service will be held 11:00AM Friday, December 19, 2014 at Mt. Pisgah Lutheran Church. In lieu of flowers, memorials may be made to Mt. Pisgah Lutheran Church Memorial Fund, 2606 Chimney Rock Rd, Hendersonville, NC 28792. James Calvin Dalton, 81 of Hendersonville died Tuesday December 16, 2014 at Pardee Hospital. A life long resident of Henderson County, he was the son of the late Porter and Rebecca Laughter Dalton. He was preceded in death by two sisters and two brothers. In addition to being a U.S. Army veteran, he was also a lifelong apple grower. He was a life time member of Mt. Moriah Baptist Church. Survivors include his loving wife of 51 years, Barbara Whitaker Dalton, two sons James Gregory Dalton and Matthew Raiford Dalton, one daughter Dianne Dalton Wells all of Henderson County, six grandchildren, Amberlee Dalton, Daniel Dalton, Audrey Wells, Colby Wells, Nicolas Dalton and Emilia Dalton, and four sisters. A funeral service will be held Friday December 19, 2014 at 3pm at Fruitland Baptist Church, with the Rev. Mike Smith officiating, burial will follow the service at Fruitland Baptist Church Cemetery. The family will receive friends one hour prior to the service at the church. Russell "Steve" Rickert, 53 , passed away after fighting Pancreatic Cancer, on Tuesday.December 9, 2014, in Asheville NC. He is survived by his wife Joan and sons Jeff and Kevin Rickert. 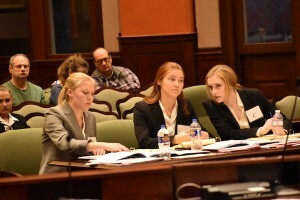 also his mother , Betty Rickert and Father, Russell Rickert and wife Jackie. As well as brothers David and Andy Rickert and their families. Steve retired from the US Air Force after 25 years, and also worked as the lodging director at Rumbling Bald resort in Lake Lure. A memorial service will be held at the Chapel In The Pines of Jackson Funeral Service in Hendersonville, NC on Friday December 19, 2014 at 2:00 pm. Military Honors will be conducted by Shaw Air Force Base. Visitation will start at 1:00 pm. 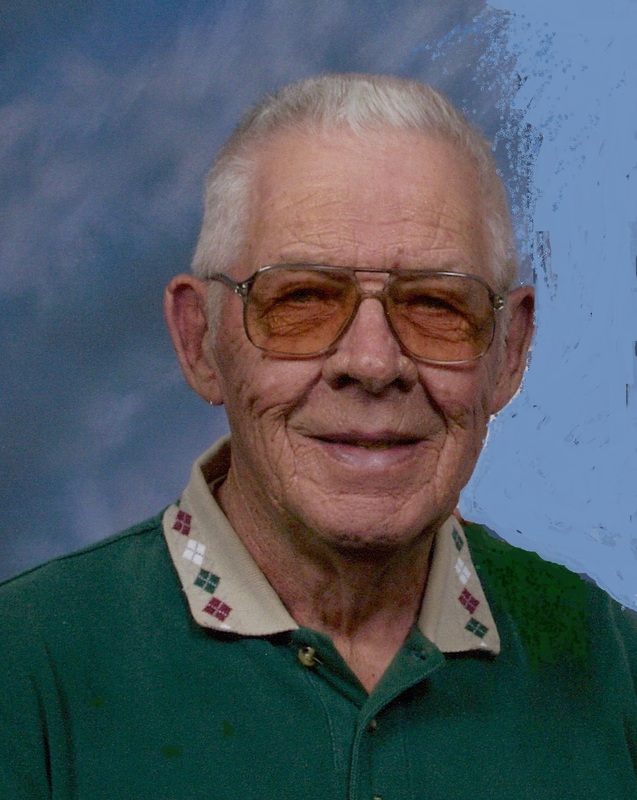 Grady R. Cunningham, 88, of Fletcher, passed away Monday, December 8, 2014 at the Elizabeth House. He was a son of the late Nelson P. and Viola Ward Cunningham and was also preceded in death by his twin brother, Graden B. Cunningham. 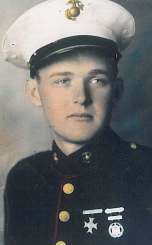 He was a resident of Henderson County most of his life and served in the U.S. Navy during WWII and the Korean Conflict. Grady owned the Gulf Station in Fletcher, later managing a Budget Rent-A-Car. 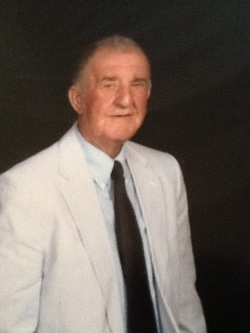 Upon his retirement he worked at Orchard Trace Golf Course and drove cars for a local dealership. Our dad was passionate about his family, the Fletcher Fire Department, where he was a lifetime member, Boy Scouts, golfing, and telling jokes. He was a member of Fletcher United Methodist Church. He is survived by his loving wife, Juanita Mae Cunningham; daughters, Cindy Drake and husband Burney of Shelby, and Jeanie Long and husband Russ of Fletcher; grandchildren, Kelly Hall and husband Joey, Bryan Drake and wife Shannon, and Carrie Drake; great-grandchildren, Will, Justin and Kyle Hall, and Lily and Morgan Drake; and many nieces and nephews. A memorial service will be held 2 PM, Monday, December 15, 2014 at Fetcher United Methodist Church with Dr. Steven Ray officiating. Joan L. Lanning, 64, of Hendersonville passed away on Friday, December 12, 2014 at the Elizabeth House after a long illness. A resident of Henderson County for most of her life, she was born in Buncombe County on April 6, 1950, a daughter of the late Charlie T. Lanning and Ruby Huntley Lanning. 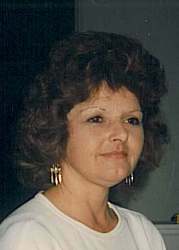 She was also preceded in death by her only son Jeffrey M. Pace and her brother Charlie T. "Ted" Lanning, Jr.
Joan was a graduate of East Henderson High School, worked as a hair stylist, and later in retail sales. Known as JoJo to some of her friends, she will be remembered for her giving spirit and sense of humor. Joan is survived by her sister, Cathey Bell and husband John D. Johnson; three nephews; and one niece. A graveside service will be held at 2:00pm on Tuesday, December 16 at Forest Lawn Memorial Park. Rev. Rhett Carson of Pinecrest Presbyterian Church will officiate. Memorial contributions may be made to Four Seasons Compassion for Life, 571 S. Allen Road, Flat Rock, NC 28731. Anne Lane, 91, of Hendersonville, NC passed away Saturday, December 6, 2014 at the Golden Living Center. Beatrice Brown Swan, 93, of Hendersonville, died Monday, November 24, 2014 at Carolina Village. She was born December 2, 1920 in Brox, NY and resided most of her life in Long Island, NY. Upon her husband, Grant Brown's retirement in 1979, they moved to Hendersonville. Beatrice was active for many years in the Council on Aging and helped in its founding. She was an excellent golfer and an avid duplicate bridge player, having won many trophies. She was preceded in death by her first husband, Grant Brown, and second husband, Walter D. Swan. She is survived by her son, Brain G. Brown and his wife Florence; granddaughter Haley; and great-grandson, Kenneth J. Brown. A memorial service will be held 11:00 am, on Friday, December 5, 2014 in Carolina Village Magnolia Room with Pastor Larry Rabon of Mt. Pisgah Lutheran Church officiating. Dorothy "Dot" Henderson, 80, of Dana passed away Tuesday, November 25, 2014 at the Brian Center. A native and lifelong resident of Henderson County, she was the daughter of the late Jesse and Polly McMinn. She was also preceded in death by her husband, David Henderson; her son, Dana Lee Henderson; brothers, Kenneth and Norman; and sister, Edith Middleton. Dot was employed by General Electric for many years and was a member of Locust Grove Baptist Church. She loved music and following the Atlanta Braves. Dot always cherished the time she was able to spend with her family. She loved her sons more than life itself. Dot is survived by her son, Shane Henderson; grandchildren, Johnathan Henderson, Lacy Henderson, Kyle Henderson, Koty Henderson, Kayla Henderson Brown and Josh Daves; brothers, Terry, Jerry, Rick and Mike McMinn; sisters, Noma Lee Taylor, Elena Williams, and Lois Tucker; several great-grandchildren and numerous nieces and nephews. A memorial service will be held at 1 pm Saturday, December 6, 2014 at Locust Grove Baptist Church. The Reverend Dan Blackwell will officiate. Ted K. Black, 81, of Flat Rock peacefully departed this life Tuesday, November 11, 2014 at Universal Health Care after a courageous battle with Alzheimer's disease. He was a native of Petersburg, IN and the son of the late Ralph and Helen Ornbaun Black. Ted attended West Point Academy and graduated from Butler University in 1956. He served in the U.S. Air Force from 1956 to 1960, attained the rank of Major and continued with 13 years Reserve Duty Service. Ted was an executive with Shell Oil Company, the Wall Street Journal and, when he moved to Flat Rock in 1975, he was vice president of circulation for Mother Earth News Magazine. He was a member of St. John in the Wilderness Church, the Shriners, and Hendersonville Country Club. Ted is survived by his devoted wife of 32 years, Carol Hayward Black; son, Dr. B. Keith Black, wife, Susan, of Asheville, and children, Michelle, Kathryn and Sarah; daughter, Belinda A. Ward of Spartanburg, SC, and children, Wesley and Brian; step-children, Kevin Kraft, wife, Susan, of Bettendorf, IA, and children, Kyle and Lauren; Juli Jacobsen of Greenville, SC, and children, Matthew and Mitchell; Amy McBride, husband, Len, of Sherrills Ford, and children, Megan and Erin; Beth Boger of Unionville and children, Lindley, Stephen and Sam; and cousin, Terry Schrieffer of Alexandria, VA. The family will receive friends at a reception on Saturday, December 6, 2014 at 1:30 pm at St. John in the Wilderness Parish Hall. Memorial contributions may be made to St. John in the Wilderness Episcopal Church, 1905 Greenville Hwy, Flat Rock, NC 28731, or Four Seasons Compassion for Life, 571 S. Allen Road, Flat Rock, NC 28731.